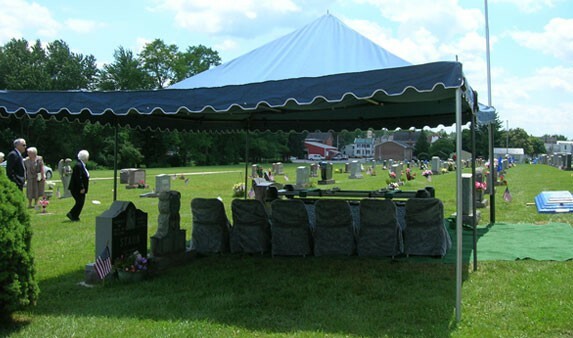 Today, we are one of the largest and best equipped Burial Vault and Cremation Services Companies servicing over 120 funeral homes in central and southeastern Pennsylvania, north eastern Maryland, and northern Delaware. Our over 40 employees recognize the trust that funeral directors and their families place in us and we make every effort to perform our services in the most dignified and compassionate manner possible. 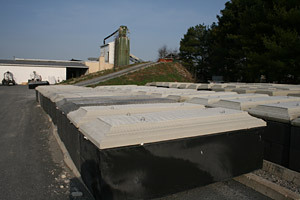 We maintain four full service vault plants located in Leola (Lancaster County), Harrisburg (Dauphin County), Schafferstown (Lebanon County), Gettysburg (Adams Country), Pennsylvania and offer the full lines of Doric, Eagle, Trigard, and Wilbert concrete burial vaults. 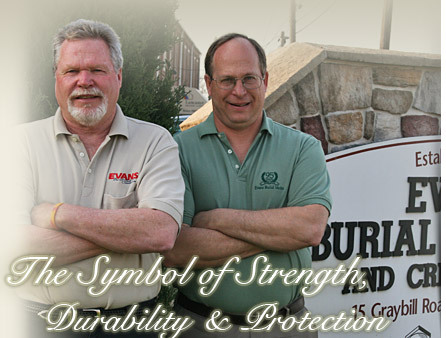 We are also a distributor of Clark Metal Vaults. We manufacture high quality burial vaults and our plants are certified by the National Concrete Burial Vault Association. Our vaults are uniquely personalized with colors and finishes. We also provide memorial collages for our vaults which are a touching tribute to the deceased and greatly enhances the graveside service experience. 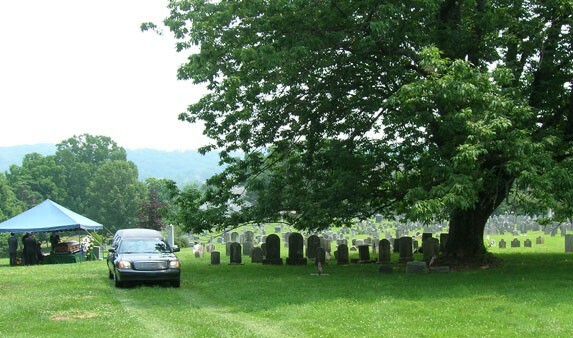 Full service crematory with 2 locations serving Lancaster and Lebanon County and surrounding communities in PA. We specialize in dignified, respectful care of the deceased and their families. We offer a variety of personalization options to memorialize your loved one's memory as final gift to them for the life they lived.